Gautham Menon, Karthi, Tamil movies » Karthi - Gautham Menon movie may happen soon!!! Karthi - Gautham Menon movie may happen soon!!! Karthi may be the hero of next Gautham Menon movie. 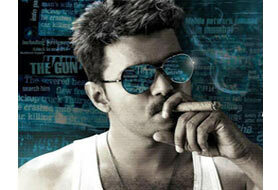 Now Gautham is busy with his ‘Vinnaithandi Varuvaya’ remake in hindi named ‘Prem katha’. 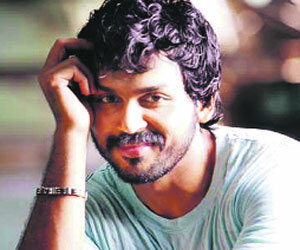 Karthi is also workingwith his new movie ‘Saguni’ . As per the sources Gautham is in search for a producer to make his new movie with Karthi.